Silk Fabric Needs Delicate Washing:- Silk fabric tends to change color when not washed well. Strong and harsh detergents can leave your favorite silk garments faded. Nobody will want that for sure. Although this material can be washed in washing machines, textile experts have said that hand washing of silk garments is always the better option. Washing silk with hands can keep it as delicate as it is for a longer time. One thing that must be remembered even while washing silk with hands is that a mild detergent and fabric conditioner must be used. Pressing Is not Required, But, If One Has to Then Press It in Low Heat:- Silk is a soft, flowing textured fabric that often lets one skip pressing it perfectly. But, in few cases, silk tends to appear with unwanted fold marks when not used and store for a long time span. Pressing or ironing silk in high heat can leave unattractive streaks or noticeable marks on the garments. To prevent that, press the silk apparels from inside out and set the temperature of the iron to the lowest. Store Your Silk Attires in Dry, and Clean Place Using Breathable Cotton Bags and Non-Acidic Tissue Papers:- To avoid formation of moth larvae and moisture content on the silk fabric, ensure to store them in dry and clean places. If moisture gets accumulated in the silk, the material is going to turn yellowish and will tend to attract molds on it. To ensure to prevent this, one can wrap her silk dresses in non-acidic tissue papers and keep them inside the breathable cotton bags. 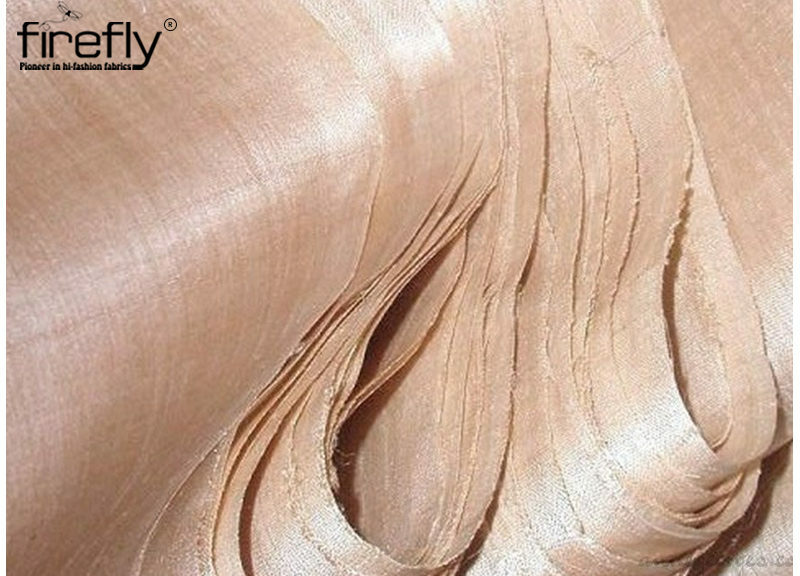 Silk has its own worth and history in the fashion world. Silk has been the most expensive and rich fabric that is still of high demand especially when it comes to special occasions and festivals. Its luxury and elegance are the symbols that still cling to its name after decades. It is quite evident even till today that many prominent personalities of the fashion world use silk as one of the most significant fashion pieces. Because of these reasons, most of the Fabric Wholesalers Kolkata incorporate the largest varieties of silk fabrics in their textile collection.